Remo D'souza is one of the best choreographer and director. He worked with many of Bollywood top celebs, and now he has a desire to work with Bollywood Superstar Aamir Khan. Remo was last seen in ABCD 2 and he has a successful run as a director with this film. 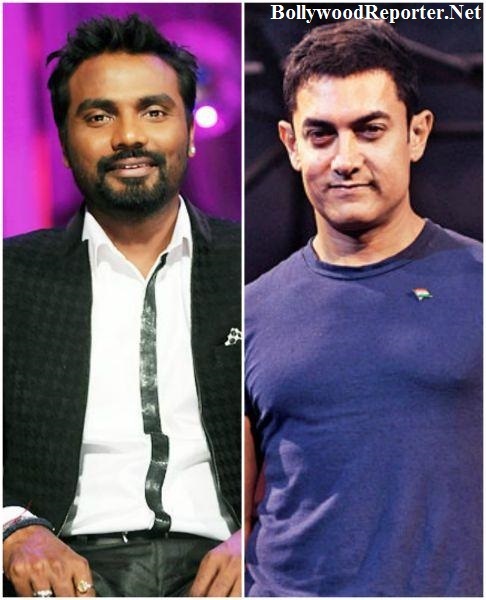 Recently he is working with the Dance reality show 'Dance Plus' and during the shoot one of the contestant asked Remo who would be that one person he would like to work from Bollywood and Remo said that, "It would be Aamir. I have worked with many Bollywood actors but unfortunately i haven't been able to work with Mr. Perfectionist. It would be an experience choreographing him".